Amapakabo travelled with a good blend of home boys and overseas –based professionals. Defending champions, Nigeria are set to begin the race towards retaining their Africa U23 title in Tunisia on Wednesday when they take on their Libyan counterparts in a first round, first leg encounter of the qualification series. 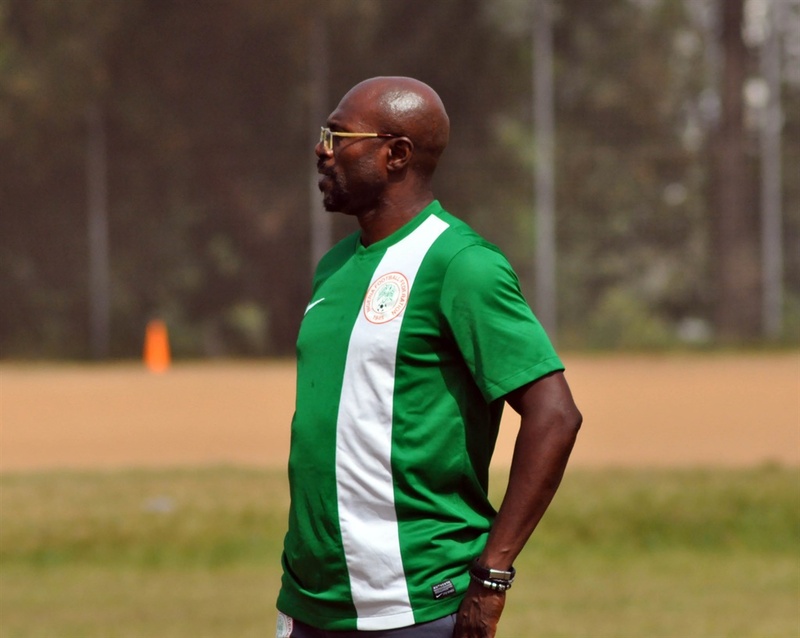 Wednesday’s encounter, which kicks off at 3pm Tunisia time (same as in Nigeria) on the artificial turf of the Ben Guerdane Stadium in the city of Ben Guerdane, will see Nigeria’s Head Coach, Imama Amapakabo throw in his best dice for a good result ahead of the return leg in Asaba on Monday. Lobi Stars’ trio of John Lazarus, Ugochukwu Anumudu and Ebube Duru are joined by Enyimba’s Dare Olatunji and Stephen Egbe, and Wikki Tourists’ goalie Adamu Abubakar, among others.